We dedicate to humanity’s quest for longer, healthier, happier lives through the innovation and modernization of Herbal Medicine. 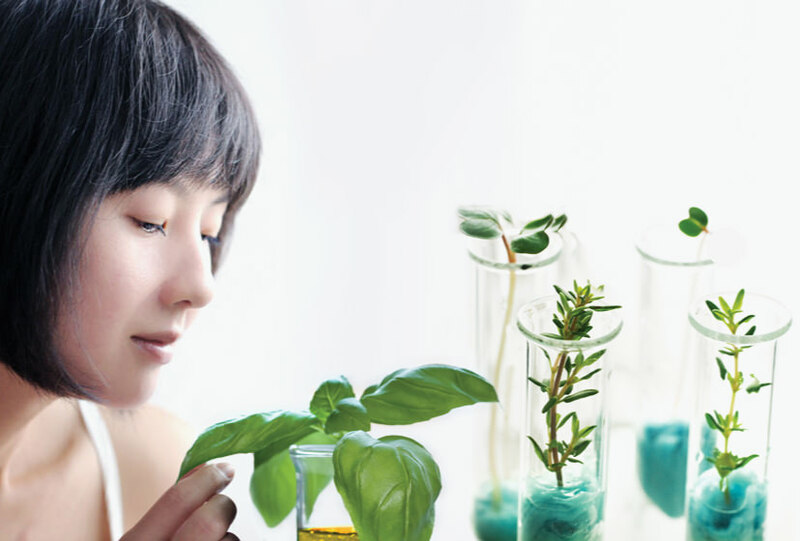 We produce only safe, high quality Chinese Herbal Medicinal products and services and we build them into profitable brands through innovative marketing. We are a leading Hong Kong-based Chinese medicine company in the R&D, production, marketing and sale of concentrated Chinese Medicine granules. 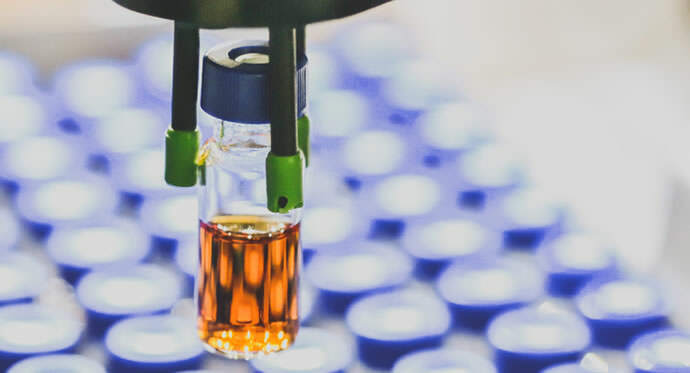 We commit substantial efforts, funds and other resources to our research and development, through both our strong in-house R&D team and collaborations with external research partners around the world. 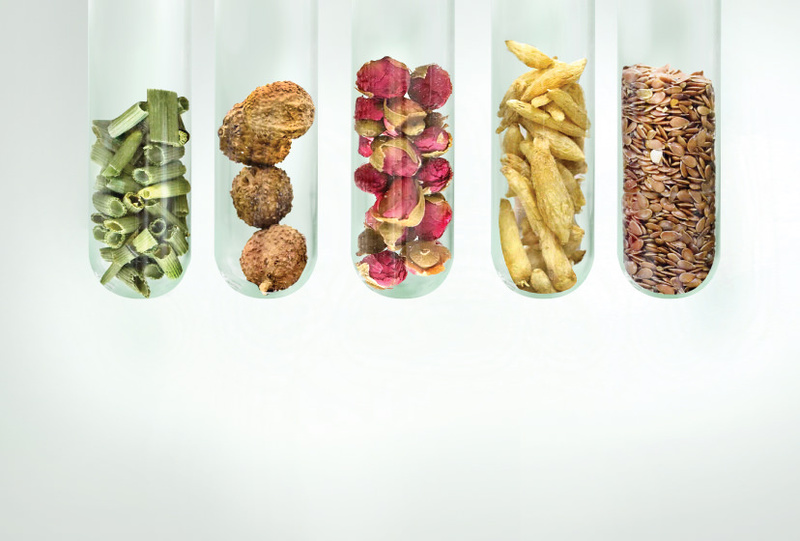 We use over 600 types of raw Chinese herbs in the manufacture of our CCMG products and Chinese healthcare products, and we rely on a stable supply of quality raw herbs. 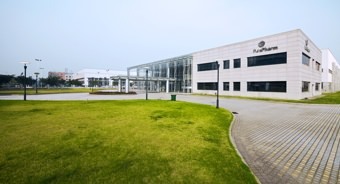 PuraPharm’s manufacturing facility is recognized as one of the most sophisticated, well-managed Chinese medicine manufacturing plants in Asia. 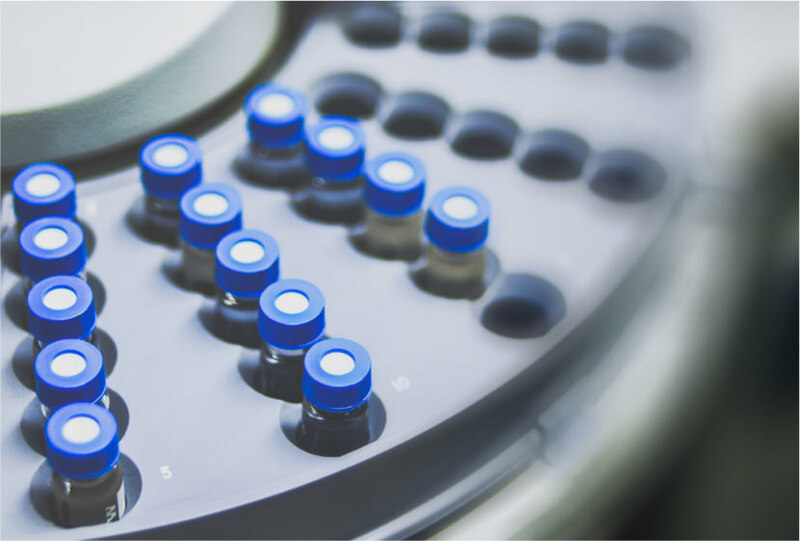 Our CNAS-accredited laboratory makes us the first CFDA-licensed CCMG product manufacturer qualified to issue safety reports recognized by over 70 countries around the world. 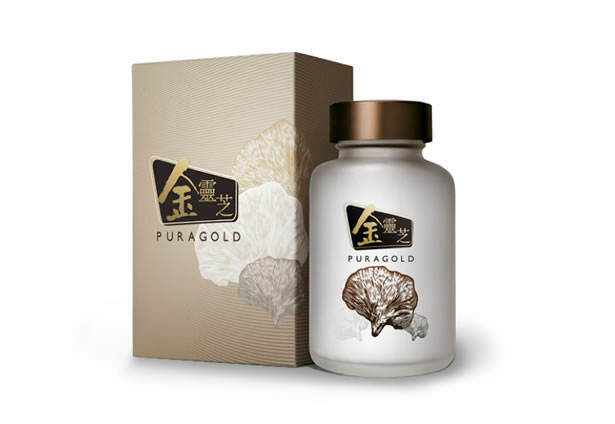 PuraPharm researches, develops, manufactures and sells Chinese healthcare products for retail customers and Concentrated Chinese Medicine Granules (CCMG) products for professional use by Chinese Medical Practitioners, providing a total and complete solution in Chinese medicine products and services. Our popular brands of healthcare products for general health maintenance and overall well-being. 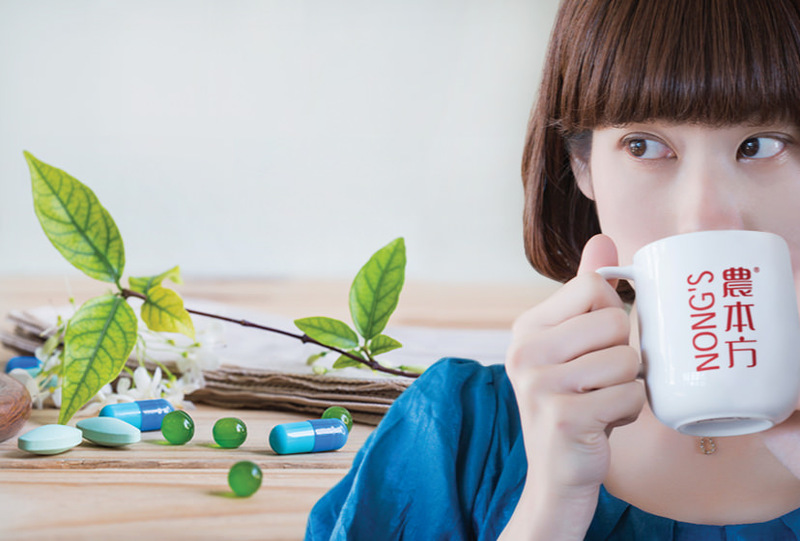 We are the official supplier of Concentrated Chinese Medicine Granules (CCMG) to Hong Kong’s hospitals and healthcare institutions with a leading market share of 70%. 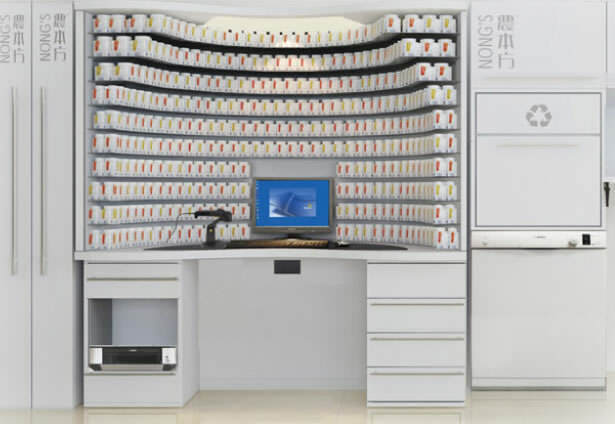 Our Nong’s Chinese medicine clinics provide patients with high-quality Chinese medical service and safe, reliable, convenient and instant Concentrated Chinese medicine granules for easy consumption. 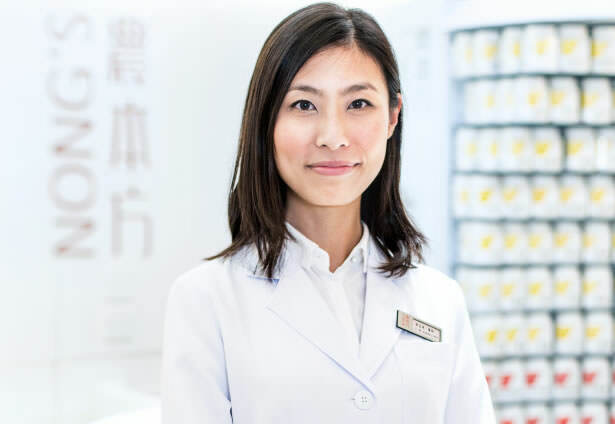 PuraPharm’s leading market position in HK puts us in a strong position to capture the growing Chinese health care and CCMG products markets in China. Being one of the fastest growing Chinese medicine companies in HK, we are the largest supplier of Concentrated Chinese medicine granules (CCMG) in Hong Kong with a leading market share of 70%. We are one of the only five, and the only non-PRC company that is licensed by the CFDA to manufacture and sell CCMG products in China. We are the only Chinese medicine manufacturer and also the first ever, to have CCMG products verified and recognized by the United States Pharmacopeia. Our CNAS-accredited testing laboratory enables us to issue safety reports recognized by over 70 countries around the world. 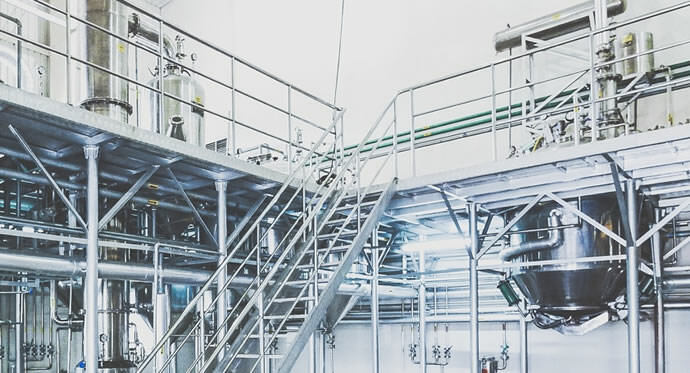 Our technologically advanced manufacturing facilities are internationally GMP-certified by the Therapeutic Goods Administration of Australia. 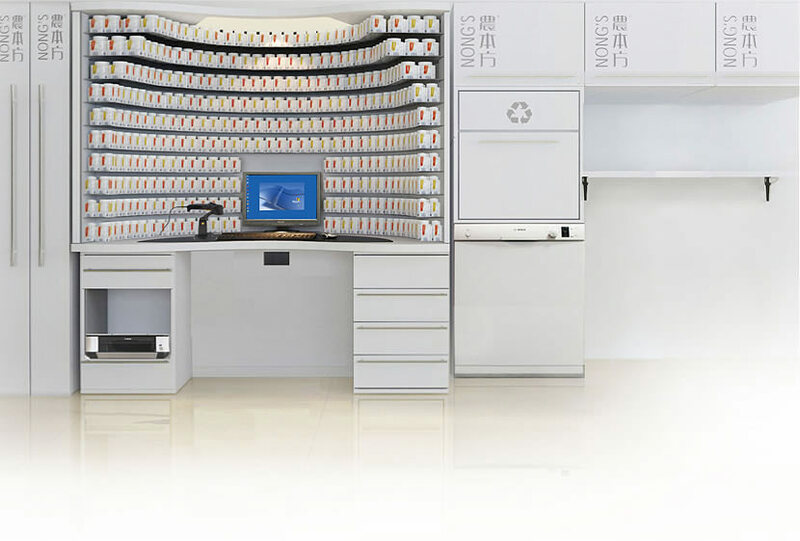 We offer an extensive range of modernized CCMC products and a proprietary patented and automated clinic and hospital management and dispensing system as a total solution in Chinese medicine and services for our customers. We have a highly experienced management team with a track record of delivering new and innovative products, strong growth and profitability. We have a strong scientific advisory committee, with world-renowned scientists advising us on the prevailing research trends and the updated technologies for our product development.